I've addressed their unfounded claims in depth twice before, but it's worth revisiting as a reminder that automotive and 4x4 experts are much better sources of vehicular information than an appliance magazine. When I need to know how well toasters rate, I might check out CR. But I'm certainly not going to consider the opinion of such a consistently uninformed source - and especially not one that seems to have a personal vendetta against such an incredibly popular vehicle. 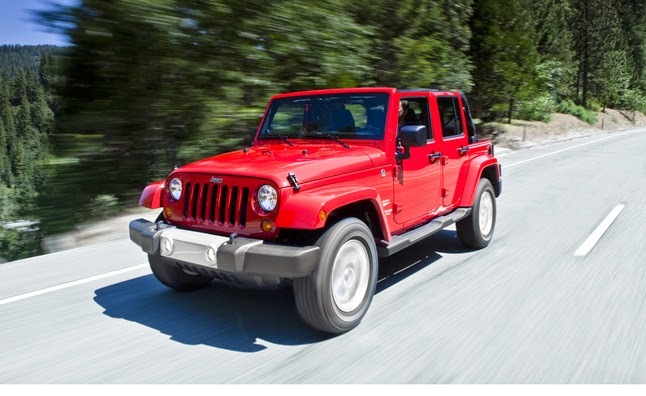 After all, if the Wrangler really is as awful as Consumer Reports claims it is, why would it be so revered? I'll never understand why so many people consider CR's word to be gospel.